Looks like all Davis girls will once again be in Port Charles. Lexi Ainsworth is reprising the role Kristina Corinthos Davis, according to Soap Opera Digest. 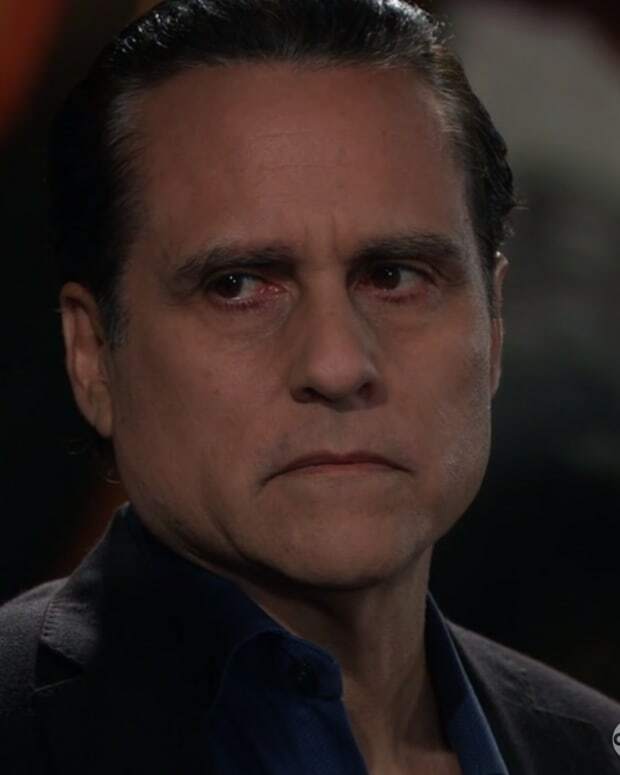 Kristina is the daughter of mob kingpin Sonny Corinthos (Maurice Benard) and legal ace Alexis Davis (Nancy Lee Grahn). Ainsworth originally played the role from 2009-11. Lindsey Morgan assumed the role from 2012-13. SHOCKER: Lexi Ainsworth DONE at General Hospital? !